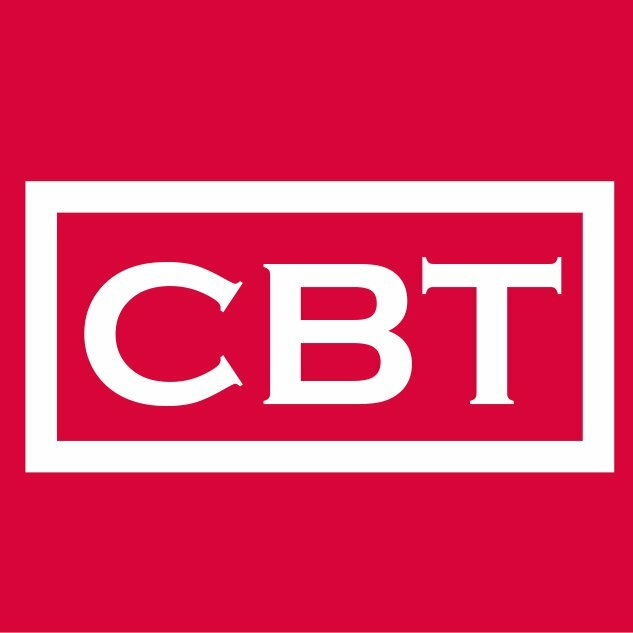 This Click Brick Tech (CBT) News Category addresses the progress of technology in Africa. It seeks to understand, bring to light and tell the story of how technology is being used by Africans. Professor Stephen Hawking died peacefully at his home in Cambridge in the early hours of Wednesday, his family said. The British scientist was famed for his work with black holes and relativity, and wrote several popular science books including A Brief History of Time.